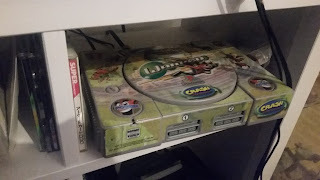 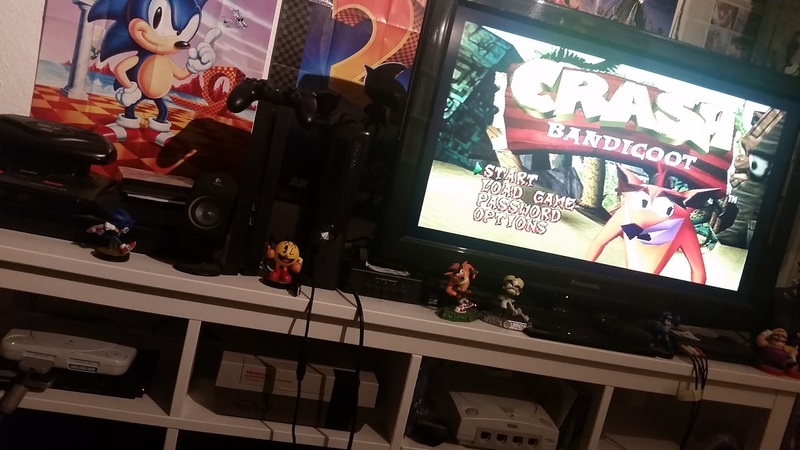 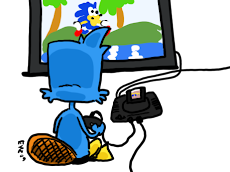 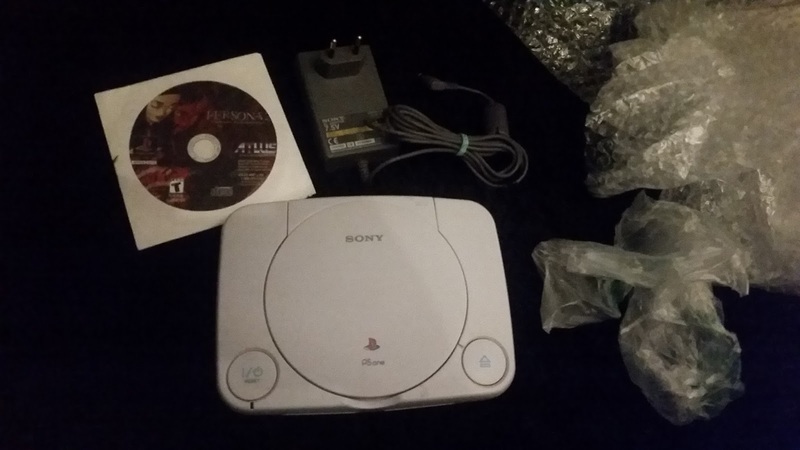 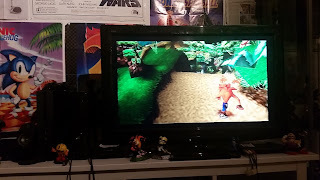 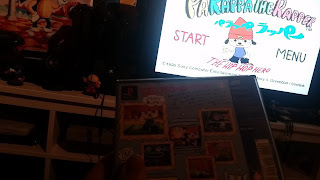 #Blog I finally retired my original PSX. I finally retired my original PSX. 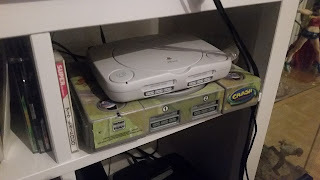 So I finally grabbed myself a custom-modified PSOne, from a friend. 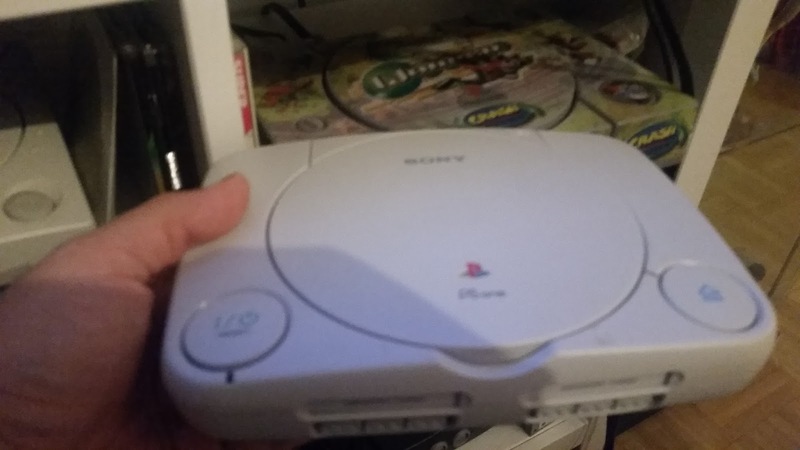 I never had one before, I didn’t knew they were so tiny!! 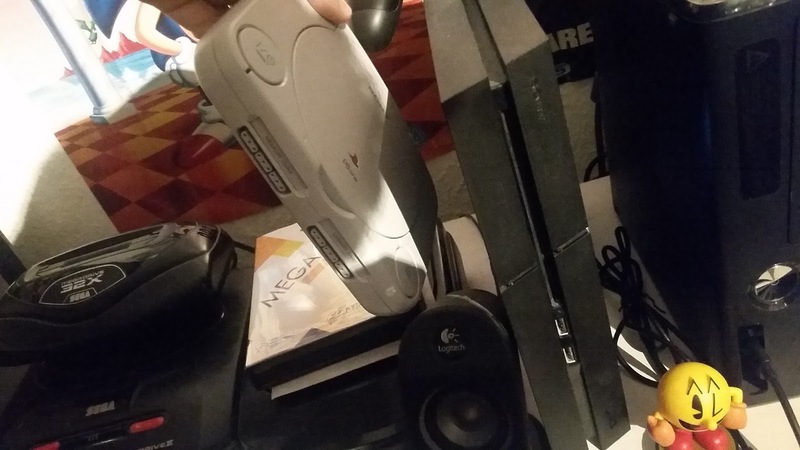 The PS4 looks huuuge in comparison! 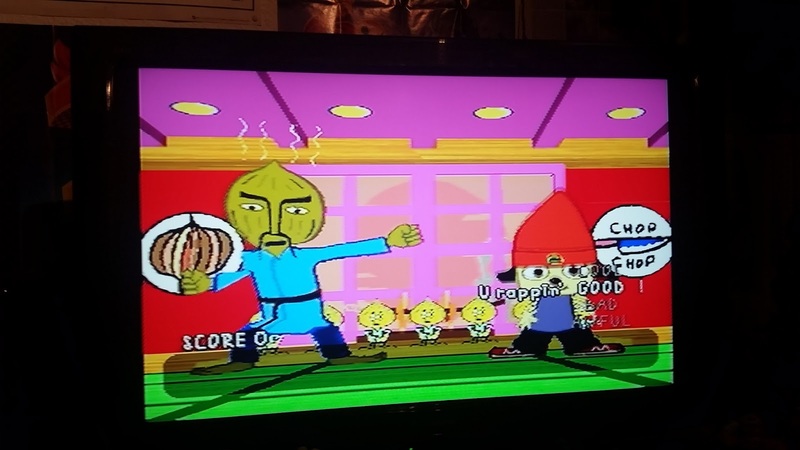 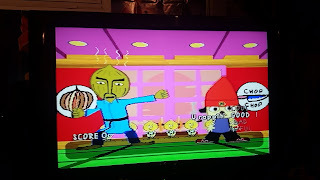 I had to retry some Crash Bandicoot and Parappa for old time’s sake.